Vocabulary: levels, contrast, value, color, texture, emphasis, line, shape, space, variety, unity, movement, rhythm, balance. Key Assignment: In a series of short photography assignments students will learn how the elements of art and principles of design affect the outcome of their landscape. Student will incorporate line, value, contrast, rhythm, balance, etc. into their photography. We will look at professional examples that show good use of the elements and principles. Students will have practice using Photoshop to digitally crop and enhance their photos. First, students will research online to find references. 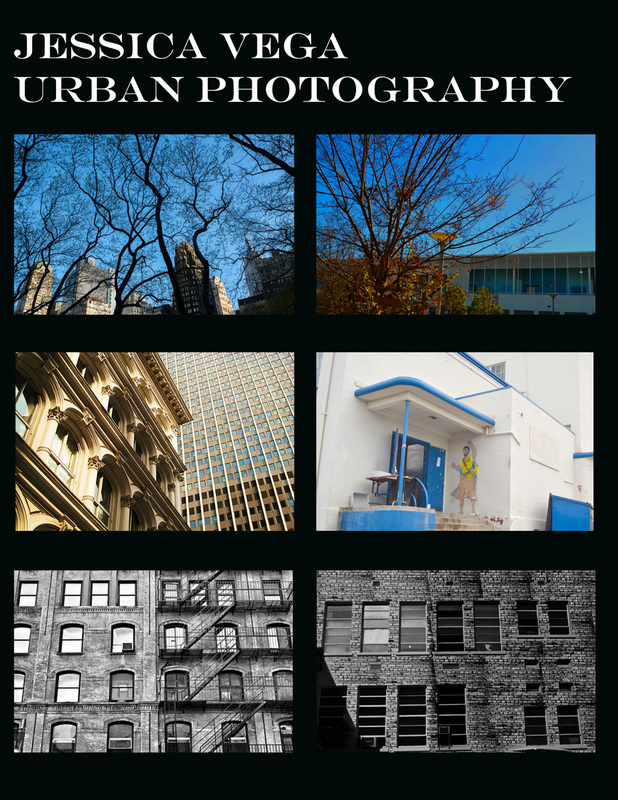 Then the student will locate and take digital photographs of the urban landscape at school. They will match their photos with the landscape references with photoshop editing tools.